Facebook is adding support for Chromecast and Apple TV today. Given the company’s ongoing push in the video front, it was only a matter of time. Casting works with any Airplay or Google Cast enabled devices. To try it out, just open up a Facebook video on your phone or browser, press the TV symbol on the top right corner, and select the device you want to stream to. It’s also perhaps a shot across the bow to Twitter, which recently released aps for TV-oriented devices like Apple TV and Amazon’s Fire TV hardware. 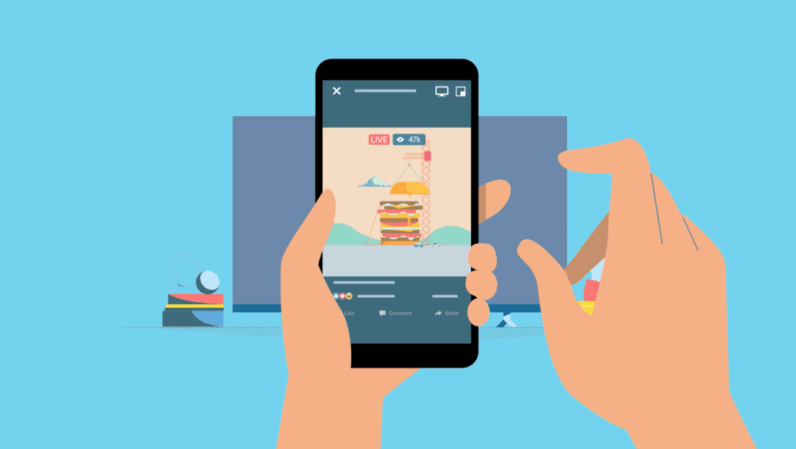 While Facebook doesn’t have a proper TV app, casting makes it easy to stream video onto the biggest TV in your home.